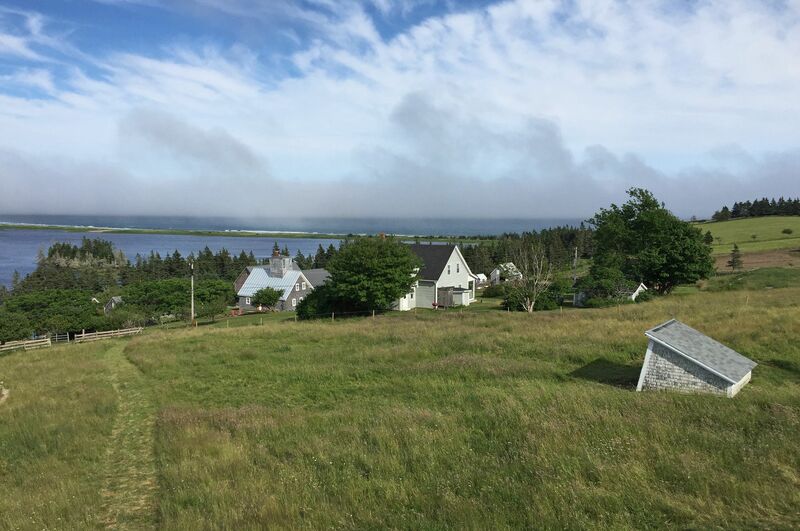 An award-winning residence in Upper Kingsburg, NS, designed with Brian MacKay Lyons. 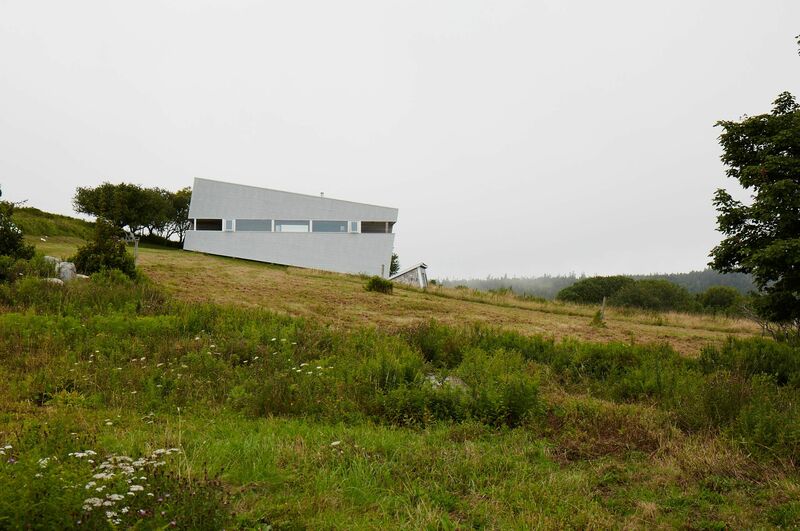 As suggested by its name, Sliding House is perched at an 8-degree angle on the hillside. 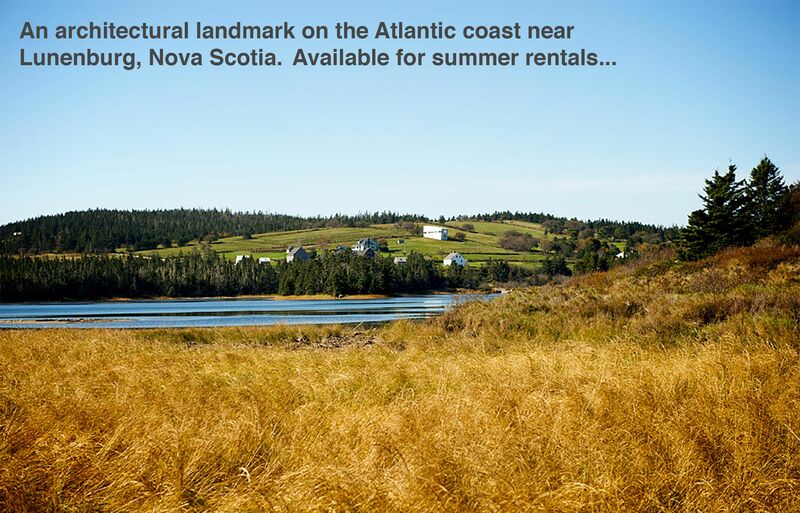 One view — over the fields and Romkey Pond toward Hirtle’s Beach and the Atlantic Ocean.